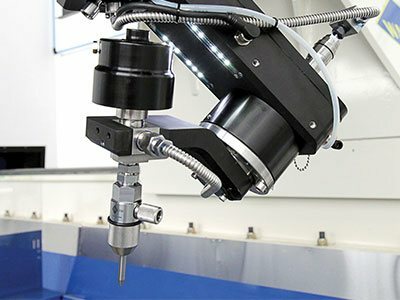 WARDJet has retrofit more waterjet cutting machines and other types of CNC equipment with our controller than any other waterjet manufacturer in the world. 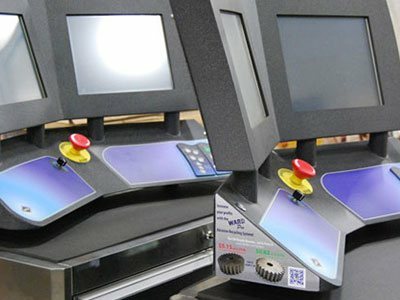 Our innovative software and waterjet controls will add features and capabilities to your existing equipment that you never dreamed possible before. Gain access to 100% free remote support of your machine and enjoy the reliability and stability of a WARDJet waterjet machine. Manually adjusting your cutting head height before every cut can become tedious. Add the ability to set and program your cutting head height with the press of a button. Our retrofits use the same hardware our manufactured waterjets use including Servo drives and motors. Gain access to state-of-the-art cnc motion control software with features like jump to point, programmable z-axis, email notification, consumable management, user permissions and more. Speed up your production with an intuitive touch screen interface. Plus, there's a dedicated webcam for when you need remote support from one of our waterjet specialists. Rather use a button? We hear you - our controllers come equipped with dedicated membrane panels that are ergonomically placed for ease of use. Control your machine's motion and I/O inputs directly from the same panel. 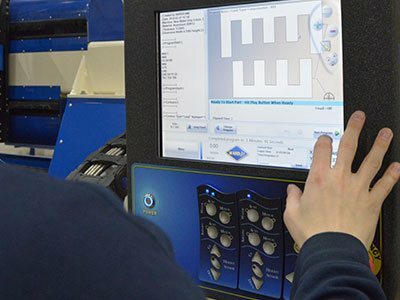 For the fraction of the cost of buying a new system, you can outfit your current waterjet with a fully loaded CNC Motion Controller. Gain capabilities you wish you had years ago. What comes standard with my Retrofit? As much as we would like it to be, not every retrofit is created equal. As convenient as a kit shipped to your door sounds, we have found that it often results in a less than stellar user experience and sometimes worse, a non-working machine. WARDJet is here to lend you our 22+ years of waterjet knowledge and expertise. 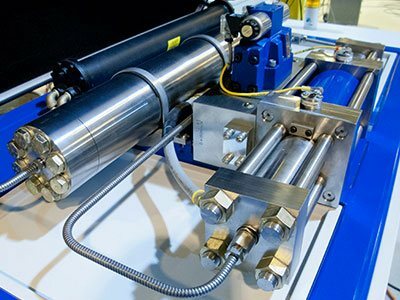 We've been around the block a few times and know all the ins and outs to retrofitting a CNC motion system. Our team of Electrical and Mechanical Engineers works with you one-on-one to provide a tailored retrofit solution. 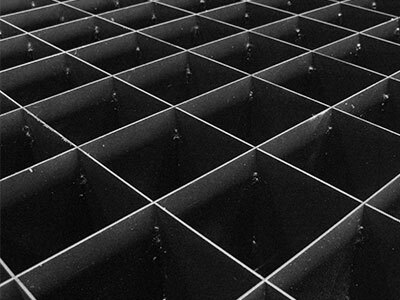 The entire project is then completely managed and installed by our experienced waterjet professionals. This ensures that you are back up and running without any unnecessary downtime. We love a challenge - call us today! We enjoy the challenge of being told things cannot be done - we then find a way to do them. 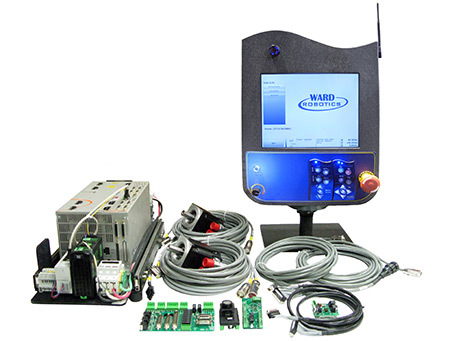 Nearly any CNC waterjet or other CNC machine can be retrofit with a new WARDJet controller. With every WARDJet Retrofit comes 100% FREE Remote Support.